It's called the "impossible turn" for a reason. What would you do? 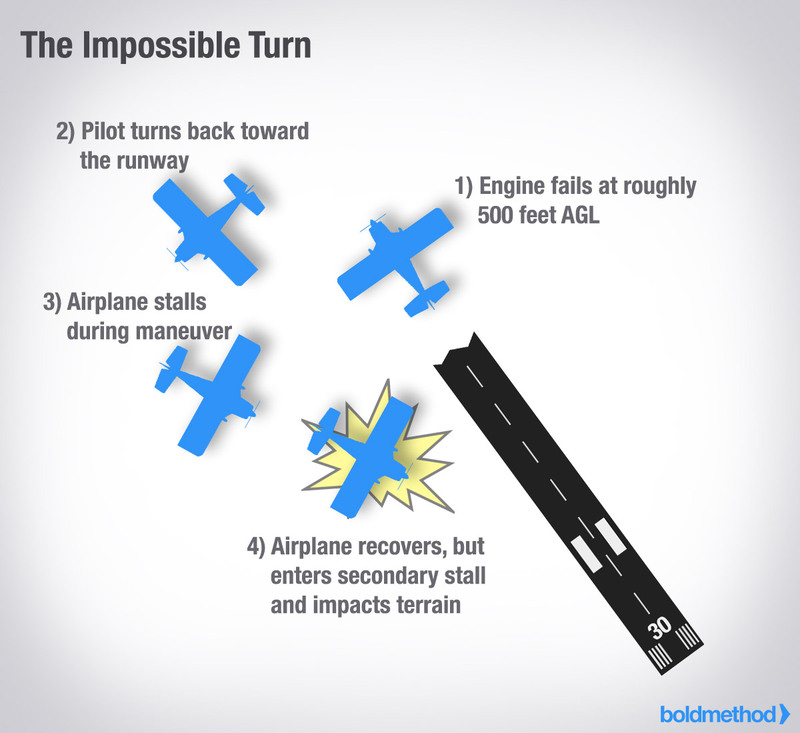 A Stark Example of the "Impossible Turn"
According to AOPA, on October 28th, 2006, a Vans RV-6 experienced a loss of engine power at 500 feet AGL during climb out from Turlock Municipal Airport, CA. The pilot responded by initiating a turn back toward the runway. During the maneuver, the airplane stalled and the pilot attempted to recover. The airplane entered a secondary stall, descended rapidly, and collided with the ground, eventually coming to rest inverted. 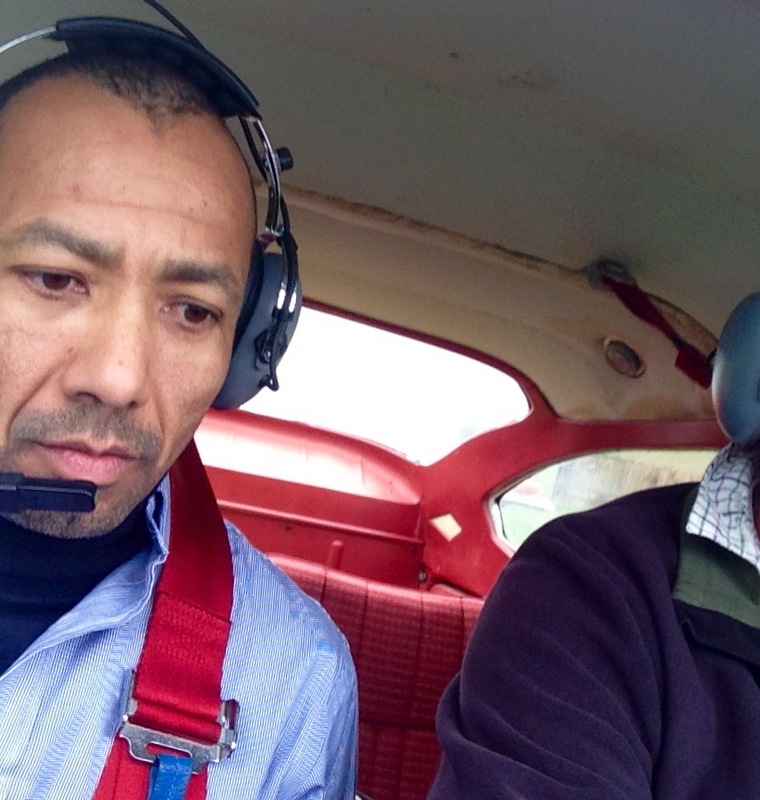 The pilot and a passenger were seriously injured. A low altitude power loss is a time-critical emergency, especially on departure. 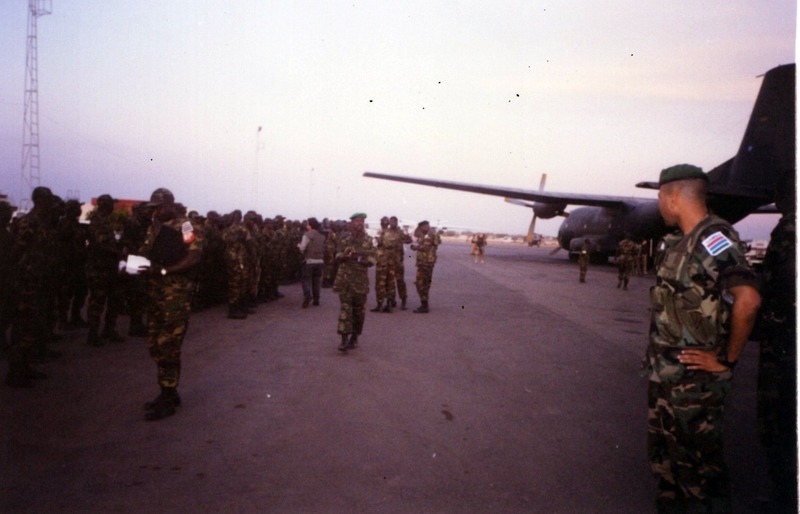 Unless you've thoroughly planned an emergency landing point for departure (which you should do), the surprise of the engine failure will leave you with few landing options. Your initial reaction may be to return to the runway, which under some circumstances is acceptable. But more often than not, your safest option is to land somewhere straight ahead of you. There's a lot that goes into the "impossible turn," so let's dig a little deeper. As you roll into a turn, your vertical lift decreases and your horizontal lift increases. If you don't add back pressure, your plane will start to descend. 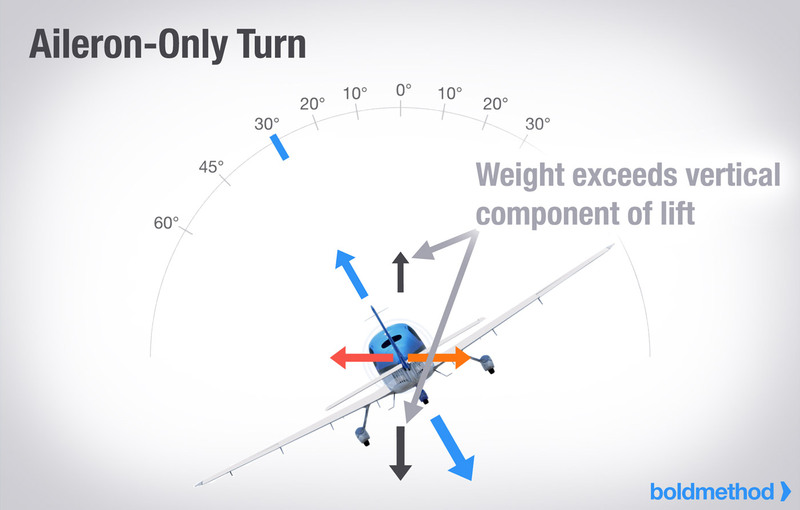 During a turn, to keep your vertical lift the same (so you don't descend), you need to increase total lift by increasing your angle of attack (AOA). So how do you do that? Simple: you apply back pressure on your elevator. That said, this doesn't work for a sustained period of time during an engine failure for one simple reason...power. If you lose engine power, you won't produce enough thrust to maintain level altitude and constant airspeed during a turn. 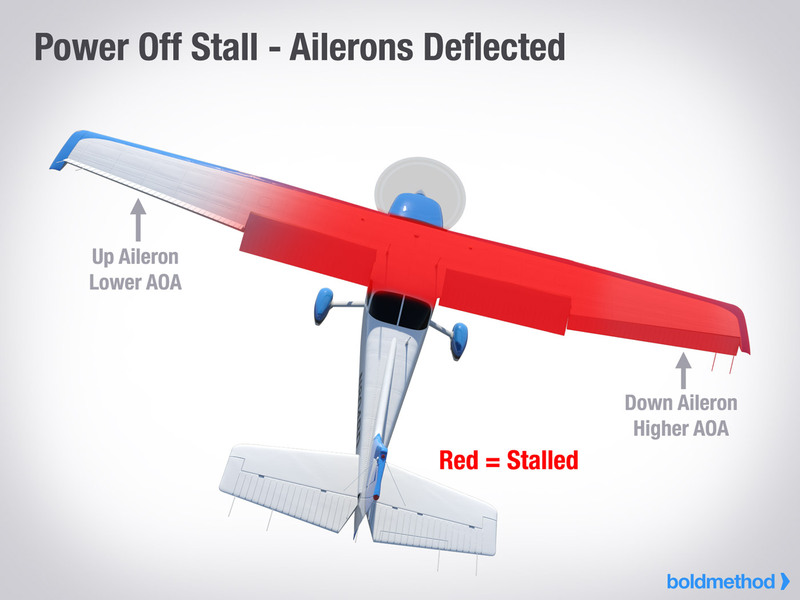 Additionally, on propeller driven airplanes, you won't get the benefit of extra airflow over your wings from prop-wash. This also decreases lift after an engine failure. Once you slow to your best glide speed, you're descending in the turn, and chances are, you're descending pretty quickly. First, you probably took off with a headwind. If you make a return to the runway, you'll now be faced with a tailwind, which increases your groundspeed and rushes your ability to fly a safe approach and stop on the runway. There's not a lot of margin for error with a strong tailwind (assuming you can actually make it back to the runway). Second, as your airplane loses altitude during the turn, it's possible you could contact the ground in a bank. This could result in your aircraft cartwheeling across the ground...not an ideal outcome. Third, the increasing groundspeed due to the tailwind could lead you to prematurely slowing the aircraft below stall speed. 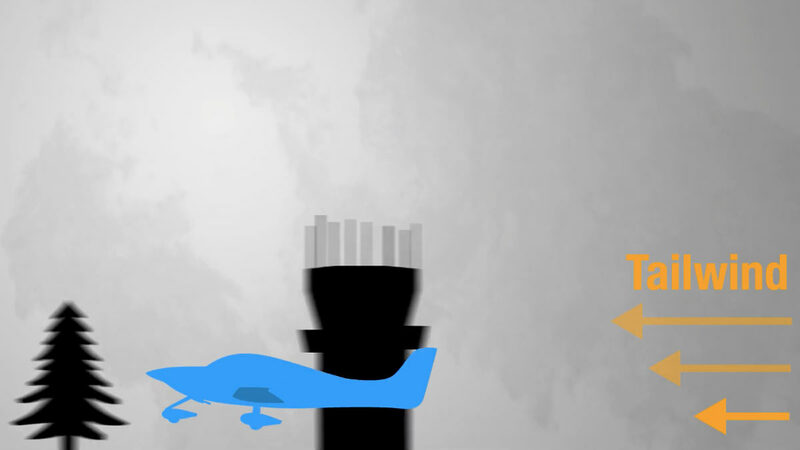 With no altitude to trade for airspeed, you'll be out of luck in this scenario. 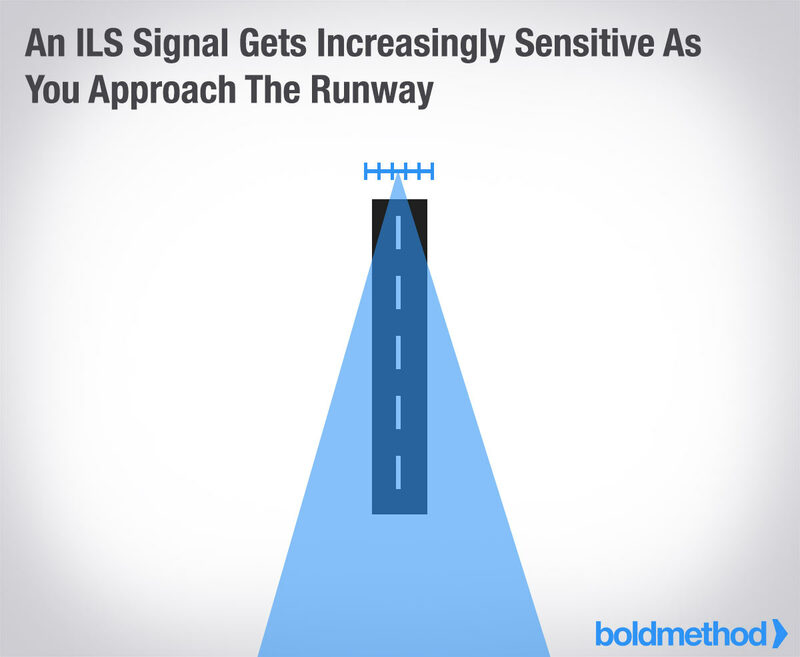 Rather than returning to the runway, the FAA advises "it is safer to immediately establish the proper glide attitude, and select a field directly ahead or slightly to either side of the takeoff path." In the Airplane Flying Handbook, the FAA recommends pilots experiment with their airplanes to determine a practical decision height for takeoff. At a safe altitude, reduce your power to idle, start a 180 degree turn to a simulated runway, and see how much altitude you lose. 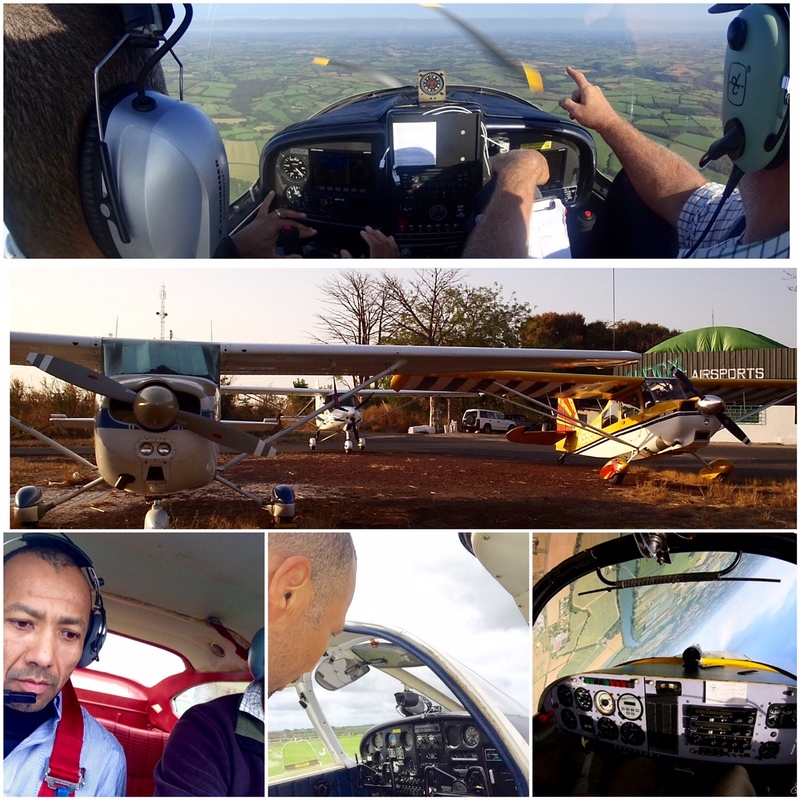 According to the FAA, "by adding a safety factor of about 25 percent, the pilot should arrive at a practical decision height" from this testing. That said, the ability to simply make a 180 degree turn does not guarantee that the departure runway can be reached in a power-off glide. 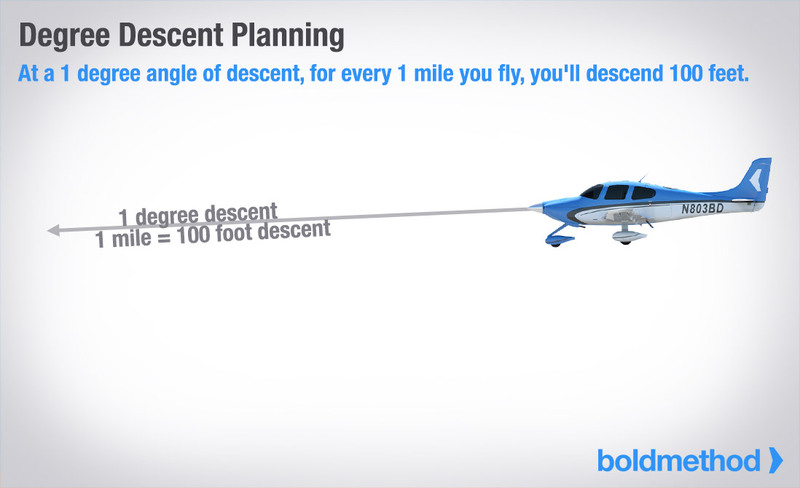 Wind, distance traveled during climb, height above the ground, and glide distance are all critical factors. In addition, the turn back to the departure runway will require more than a 180 degree change in direction. Consider the following example of an airplane which has taken off and climbed to an altitude of 300 feet above ground level (AGL) when the engine fails. After a typical 4 second reaction time, the pilot elects to turn back to the runway. Using a standard rate (3 degree change in direction per second) turn, it takes 1 minute to turn 180 degrees. 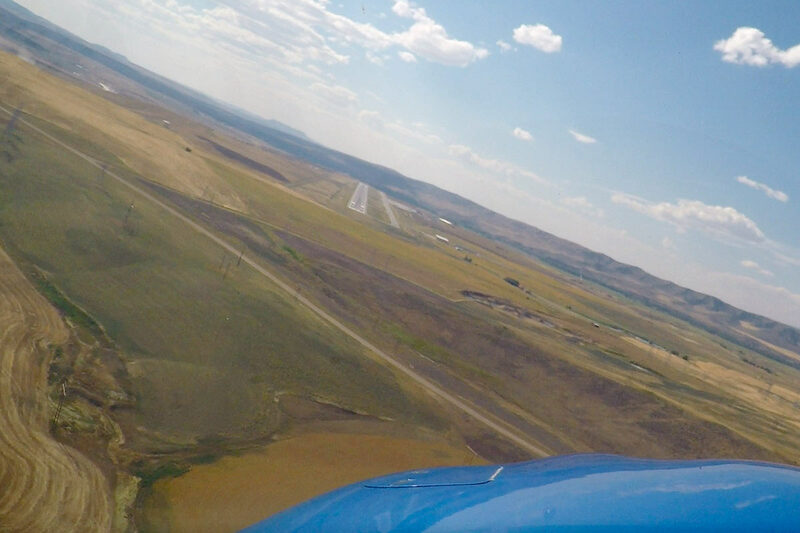 At a glide speed of 65 knots, the radius of the turn is 2,100 feet, so at the completion of the turn, the airplane is 4,200 feet to one side of the runway. The pilot must turn another 45 degrees to head the airplane toward the runway. 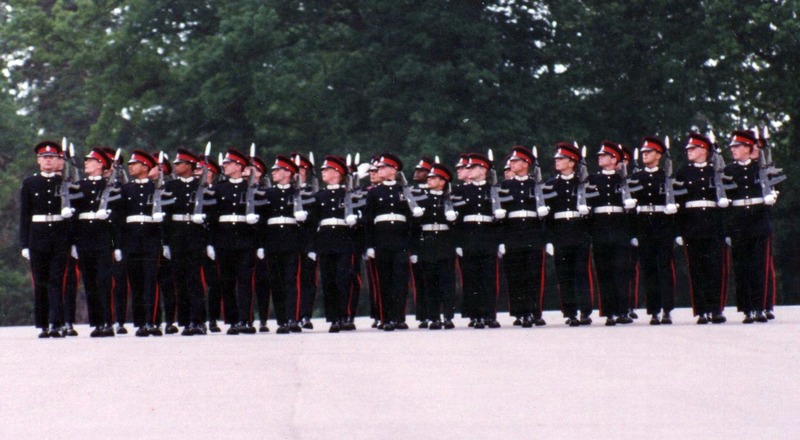 By this time, the total change in direction is 225 degrees equating to 75 seconds plus the 4 second reaction time. 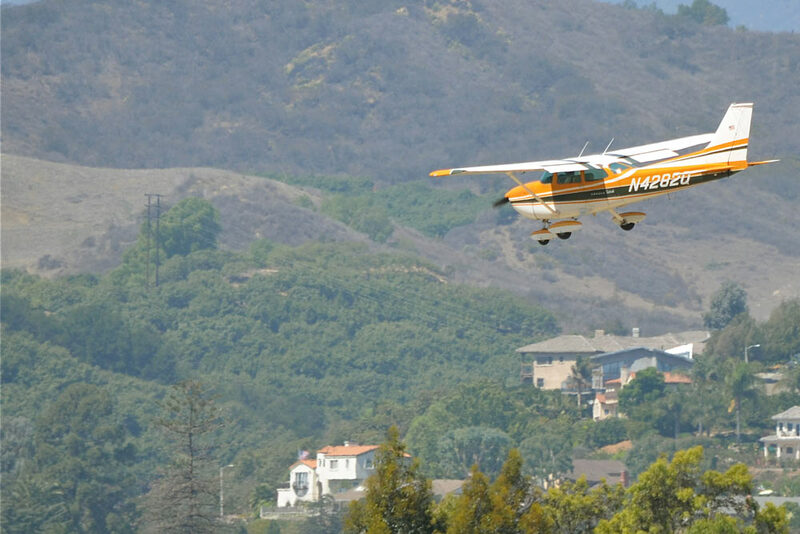 If the airplane in a power-off glide descends at approximately 1,000 fpm, it has descended 1,316, feet placing it 1,016 feet below the runway. You should have a decision altitude on takeoff for engine failures, as well as when you'll plan a return to the airport. During your takeoff briefing, include a go/no-go point for the "impossible turn." 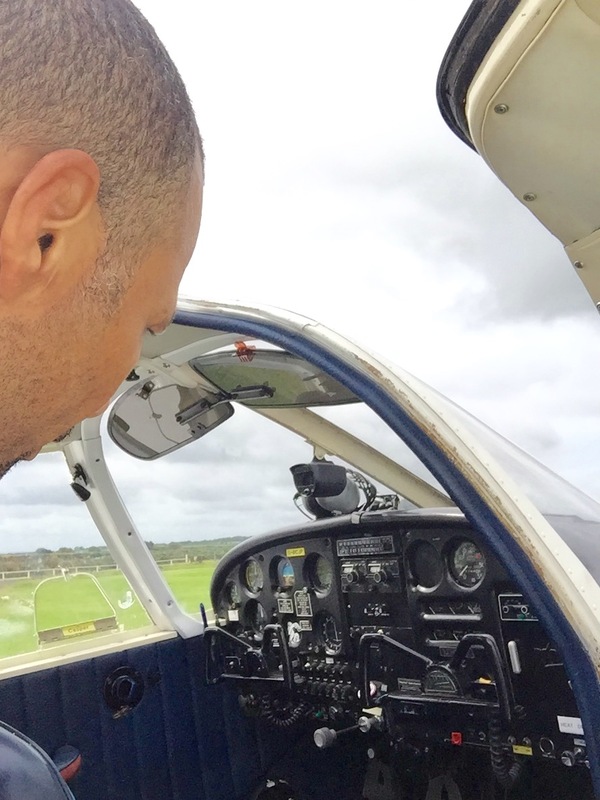 If you don't have a number in mind, and knowledge of how much altitude you'll lose in a turn, it's usually better to pick a landing point ahead of you, rather than the runway behind you. 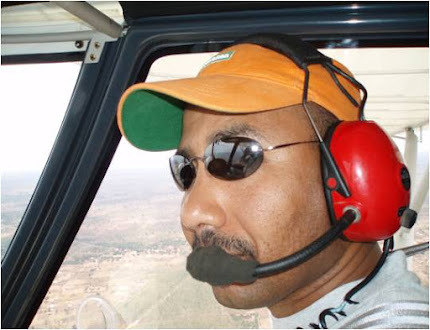 Take into account wind, altitude, aircraft performance, glide distance, and personal comfort before making the decision. As you know from the "Miracle on the Hudson" story, the human factor is an important piece of the puzzle, often left out during briefing. It's hard to predict how a pilot will react when faced with a serious emergency at low altitude, but one thing is certain...your response will not be immediate. It will take you time to process the emergency, and you may even try troubleshooting (not that it's a bad idea, you should run an engine failure checklist if you have time). But, even taking a few seconds to troubleshoot could take away hundreds of feet of potential altitude. Have you ever practiced high-altitude power-off 180's? How do you brief your takeoff decision point? Tell us in the comments below. Summer days are getting shorter, but there's still a lot of daylight left. A good rule-of-thumb for calculating civil twilight is that it usually ends between 20-35 minutes after sunset. Tonight in Boulder, CO, sunset is at 8:05 PM, and civil twilight ends at 8:34 PM. That's a difference of 29 minutes. Once twilight ends, you can start logging night flight time. But remember, you need to wait an hour after sunset to log night landings. There's no sign of the weather cooling down yet. And on hot days, you get high density altitude. 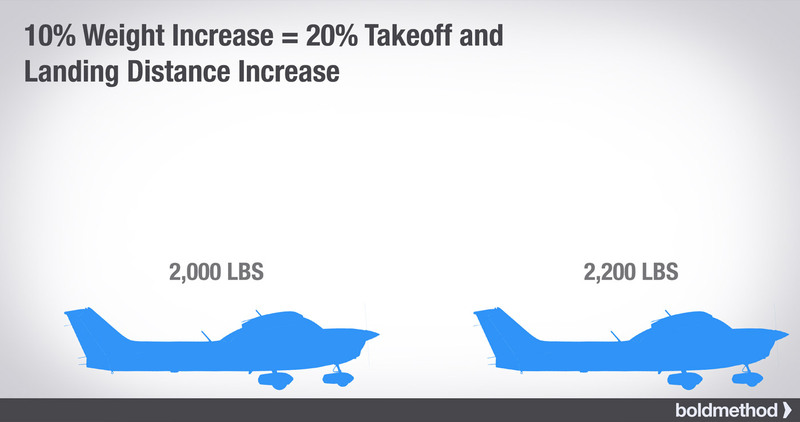 For most normally-aspirated GA airplanes, you'll add about 10% of takeoff roll for every 1,000' of DA. 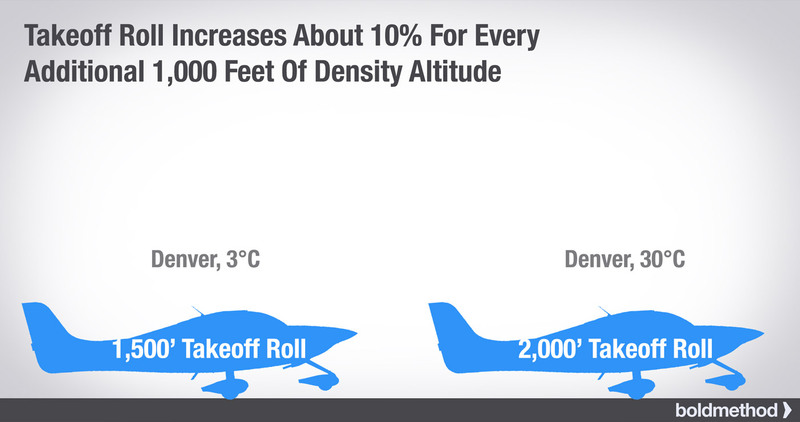 For example, if your airport's density altitude on a hot day is 3,200' over field elevation, you'll increase your takeoff roll by about 32% over an ISA day. So if you have a 1,500' takeoff roll on an ISA day, you'll increase that roll to almost 2,000'. Flying closer than 5 miles from visible overhanging areas in storm clouds puts you at risk of flying through hail and severe turbulence. That's not good for your plane, or your passengers. In some cases, aircraft have encountered hail, severe windshear, and severe turbulence up to 20 miles from storms. When in doubt, keep your distance. As we approach the end of summer, windy days increase across the US, because the jet stream starts moving south. When you're dealing with a gusty day, the FAA recommends that you add half the gust factor to your final approach speed to give yourself safe padding from a stall. For example, if the winds are reported at 18 knots, gusting to 30 knots, it means you have a gust factor of 12 knots (30-18 = 12). 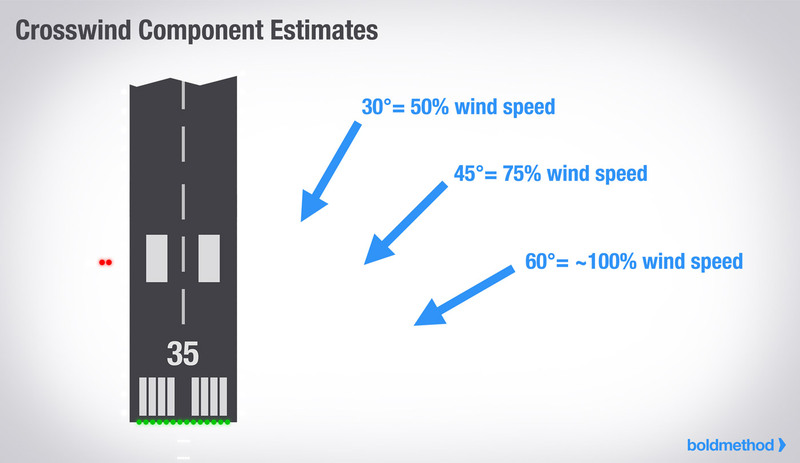 So if you take half the gust factor, you get 6 knots (12/2 = 6). To apply that in an SR-22T, Cirrus recommends that you fly final at 80 knots. So on a day with a 12 knot gust factor, you'd add 6 knots to the published 80 knots, for a final approach speed of 86 knots. The same math works for any GA airplane's final approach speed. Just add half the gust factor to your final approach speed.